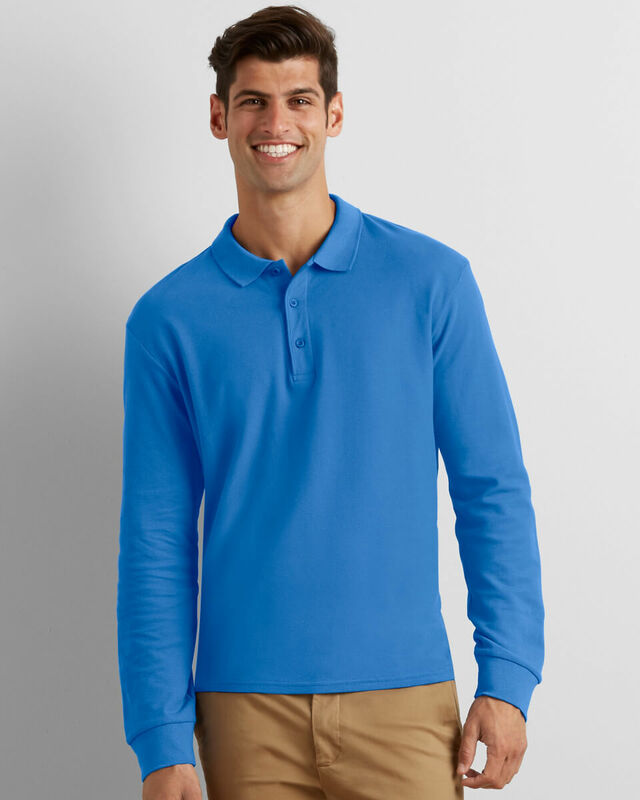 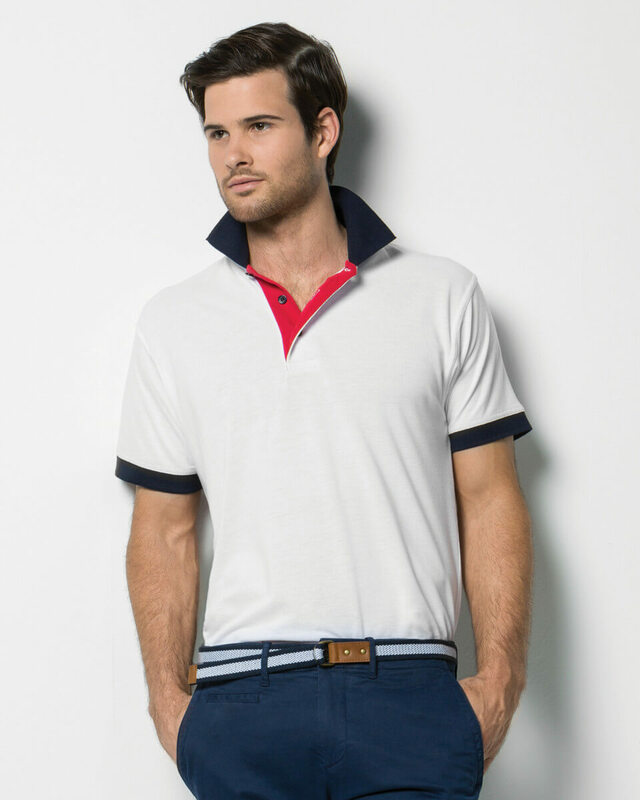 We offer a range of polo shirts, here at Midway Clothing, supplied in a selection of styles, colours and designs. 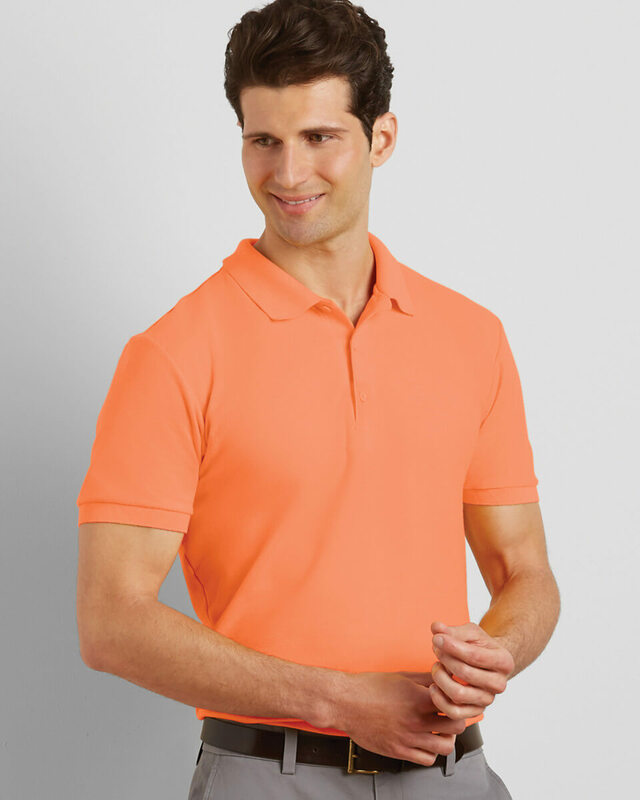 Whatever your requirements, whether you are designing a new corporate workwear uniform or would like promotional leisurewear or team sportswear products to increase brand or club awareness, our expert team can personalise your products for you, embroidering or printing your company name or logo on to it to the highest possible standards. 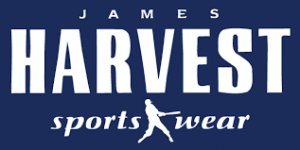 We offer an exceptionally quick turnaround and promise to manufacture and deliver clothes of the most superior standard, so give us a call today for more information!